"I love to traveling to foreign cities. InterNations has got local inside tips in store for any new place I want to explore on my own. " "Sharing expat experiences about Phnom Penh was exactly what I was looking for when I stumbled upon InterNations. " When you relocate, monetary matters are key. This does not only apply to the moving expenses and the cost of living in Germany. Expats also have to settle such financial matters as opening a bank account and finding a tax accountant. Moreover, preferred payment methods often vary between countries. While expats in executive jobs often have pretty generous salaries, the average expatriate will probably be relieved to hear that the cost of living in Germany is not excessive. The country is slightly cheaper than the EU average, and you usually get your money’s worth: While prices in Germany’s largest cities can be fairly high, they are moderate in comparison to other expat destinations. Moreover, Germany has a fairly good standard of living. To make the most of your expat budget, it still pays off to talk to your employer about a potential expat allowance. Rental fees in some German metropolises have increased sharply over the past few years, and expat families with kids might have to pay tuition for childcare or an international school. At least, you don’t have to look into private health insurance if you are afraid of the costs: As long as you are gainfully employed in Germany, you will be covered by the country’s public healthcare system. Are you used to simply flashing your credit cards whenever you purchase something, no matter how small? In Germany you may need to get accustomed to pay in cash more often. Our expat guide to Germany talks about the local currency, available methods of payment, and the acceptance of plastic money. If you have come to stay in Germany for a while, it’s easier to have a local bank account. 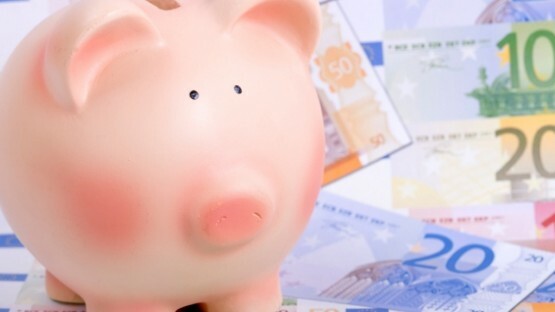 Our expatriate guide to banks in Germany provides an overview of common financial services. We also let you know various things to keep in mind when you open an account with one of the country’s many banks. Although cash is a common method of payment in Germany, bank transfers are equally important and the significance of online payments is constantly increasing. Our expat guide tells you all about the topic, from bank transfers within Germany to currency exchange. If you move to Germany to live and probably work there, you won’t get around opening a local bank account (Girokonto) at some point. If you insist on handling all your personal finances via your bank account back home, you will accrue a lot of additional costs for international money transfers and currency exchange fees. Creating an account with a local bank in Germany thus saves plenty of time as well as money. Our expat guide to banking in Germany provides an overview of available financial services. To open a bank account in Germany as a foreign resident, you usually need a valid ID and a proof of address in the form of residence certificate. (Please note that this is not the same as a residence permit. You’ll find more information on proof of residence in our section on visa and administration in Germany.) However, to manage your savings and investments efficiently and to minimize your taxes, you should consult a financial advisor and a tax accountant as well. 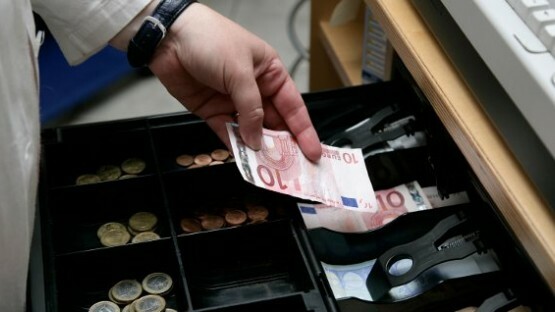 When you move to Germany, you should be aware that the import of cash as well as valuables (e.g. jewels or precious metals) is subject to customs regulations. If you need to transfer large amounts of money to Germany, e.g. for a mortgage down payment, a new car and the like, you should definitely go for a bank transfer instead. 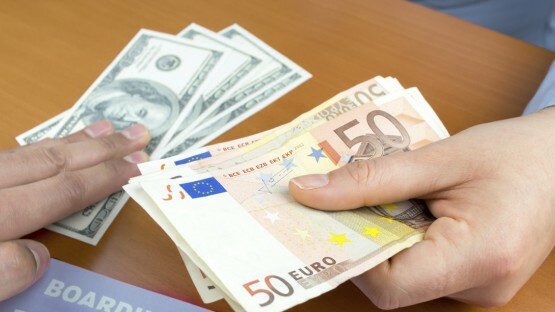 The expat guide to Germany also includes a brief section on international money orders and money transfer in Germany. 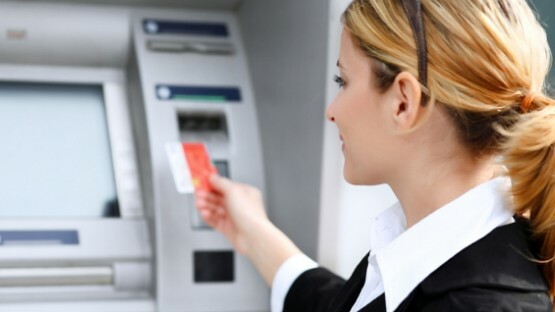 In everyday life, however, cash is often the preferred method of payment. Debit cards are widespread as well, and ATMs easily available, while paying by credit card is less common in Germany than in other countries. Mobile payment systems for cashless transactions via your cell phone or tablet PC haven’t really caught on yet.